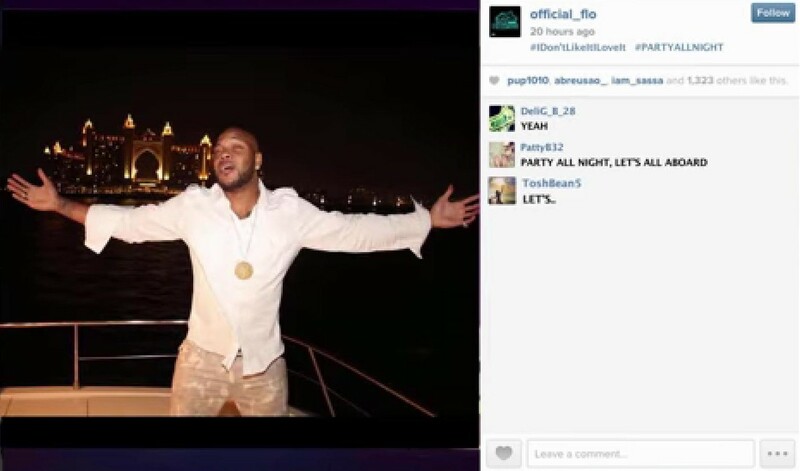 It’s only March, but Flo Rida is making a bid for song of the summer with his feel-good single “I Don’t Like It, I Love It” off his upcoming EP My House. Flo grabs Robin Thicke and Earth, Wind & Fire’s Verdine White for the irresistible jam, which will stick in your head after just one listen. “I don’t like it, I love it / I love it, love it, love it / Uh oh, so good it hurts,” sings Thicke on the hook. Flo’s seven-track EP My House drops April 7 including collaborations with Chris Brown (“Here It Is”) and Sage the Gemini (“GDFR”).